The European Commission’s review of Britain’s capacity market for electricity will reveal whether the EU executive really believes the recast regulation on the internal electricity market is ever likely to be fully enforced, write Philip Baker and Michael Hogan. Following the decision of the General Court of the European Union in November last year to annul the capacity market in Great Britain, the European Commission has now embarked on a detailed formal investigation of the market’s design. The Court’s decision no doubt caused the Commission some embarrassment. However, a positive outcome of the annulment would be for the Commission to confirm its belief — clearly articulated in the recast Regulation on the internal electricity market — that appropriate energy market reform should preclude the need for a capacity market. Unfortunately, the Commission’s recently published opening opinion suggests that it is minded to pass up this opportunity and accept Great Britain’s case that a capacity market is necessary to secure energy supplies in the future. In 2014, Great Britain introduced a capacity market following the Commission’s conclusion that the initiative was necessary to ensure future security of supply and was compatible with State Aid rules. However, all of the capacity auctions held so far have been oversubscribed, with auction clearing prices consistently lower than anticipated. This is hardly a surprise as, in fact, Great Britain currently has a surplus of capacity. The scale of this overcapacity is evidenced by a low loss of load expectation (LoLE) — or likelihood of any amount of power shortage — in recent winters. Compared with the reliability standard of three hours, the forecast LoLE for winter 2018‑2019 hardly registered at 0.001 hours. 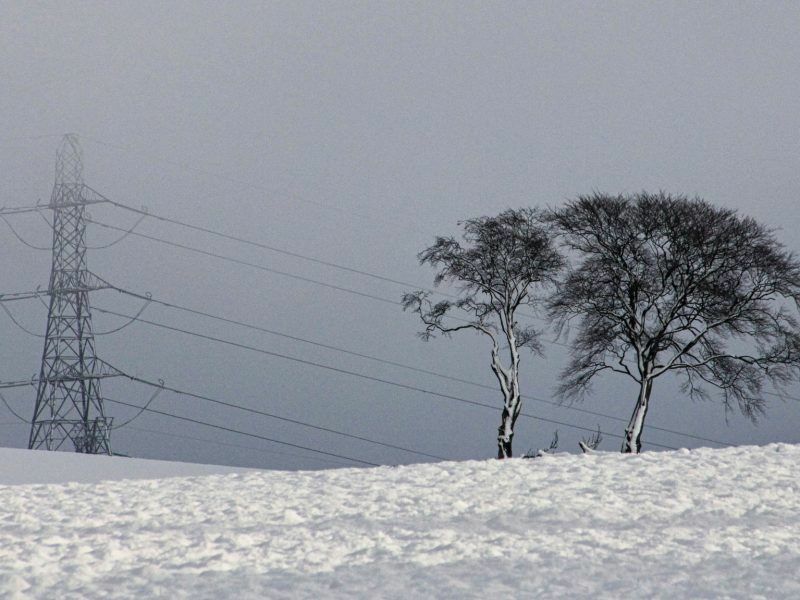 Although we have yet to see National Grid’s Winter Outlook Report for winter 2019‑2020, a similar situation seems likely. While the closure of around 2.5 GW of nameplate capacity (Cottam and one Fiddler’s Ferry unit) during 2019 has been announced, this is partially offset by the newly commissioned 1 GW high-voltage direct current link to Belgium and the expected commissioning of the 1 GW Eleclink interconnector with France later this year. It is still possible that further generation closures will be announced, however this seems unlikely as generators will have by now committed to paying transmission charges for the year 2019‑2020. Furthermore, within 24 hours of the Court’s annulment of the capacity market, forward energy prices for winter 2019-2020 saw a step change upward, a fact likely to discourage further exit (as well as demonstrating clearly the energy price distortion effects of capacity markets). Overall, it seems likely that Great Britain will have a healthy capacity surplus going into next winter. The UK’s market-wide capacity mechanism for electricity provides a solution to a supply problem that has yet to emerge, writes Phil Baker. A targeted strategic reserve is likely to be a more cost-reflective alternative, he argues. With no indication of any imminent capacity shortage, looking further ahead, the government is committed to the closure of the remaining 8.5 GW of coal capacity by 2025. Some of this capacity will need to be replaced and the question is — do we need to reinstate the capacity market in order to ensure new investment takes place or can the energy market be relied upon to do the job? At this point, it is instructive to return to the Commission’s recast Regulation, particularly to Article 20. Essentially, this requires Member States to establish a market reform implementation plan, including such measures as the establishment of a reliability standard, marginal imbalance energy pricing, the introduction of administered shortage pricing for balancing energy and increasing interconnection capacity with its neighbours. Article 20 implies that a Member State may only introduce a capacity market with the Commission’s approval, and then only as a temporary measure. Where any residual concerns about capacity remain, Member States may consider implementing a strategic reserve, rather than a market-wide capacity mechanism. A strategic reserve is a targeted measure that allows the reformed energy market to operate as it should, signalling the real value of continued supply when capacity is scarce. Market-wide capacity markets, such as that introduced by Great Britain, undermine the Article 20 market reforms, depressing scarcity pricing, draining revenues from the energy market and devaluing flexibility options such as demand response and storage. Great Britain has arguably already implemented the market reforms outlined by the recast Regulation. A reliability standard was introduced in 2014 while, in November 2018, imbalance prices were made fully marginal and the administered shortage-price raised to £6,000/MWh. Interconnection capacity with continental Europe is increasing and is expected to rise from the current 4 GW to around 11 GW by 2022. It is therefore difficult to see how Great Britain could do more to implement the energy market reforms required — reforms that the Regulation identifies as precluding the need for a capacity mechanism. From its submission, however, it is clear that Great Britain does not believe that these reforms are sufficient to ensure reliability of supply in the face of continued decarbonisation. It is also clear from the Commission’s opening opinion that it is minded to accept Great Britain’s position. The opinion focusses on issues such as potentially discriminatory differences in the treatment of demand-side resources, rather than the more fundamental issue of whether a market-wide capacity market is justified in the first place. 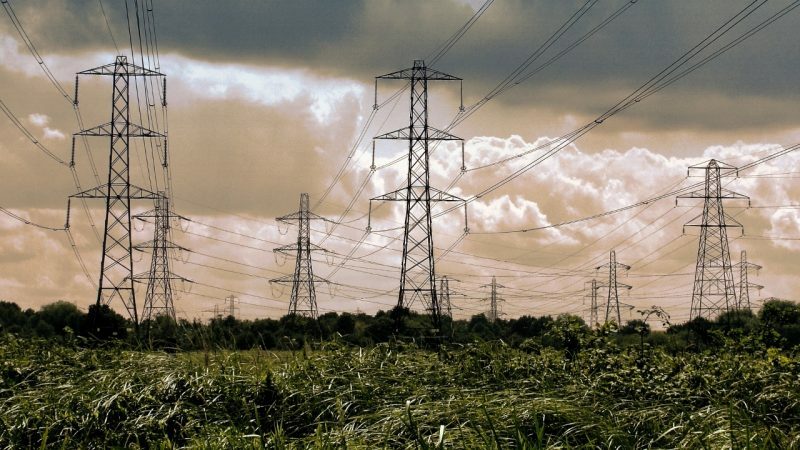 If this turns out to be the case and the capacity market in Great Britain is reinstated, possibly with a more favourable treatment of demand-side resources, then the Commission would appear to be at odds with itself. On one hand, it seems to believe that appropriate energy market reform makes capacity markets unnecessary, based on its concurrence with the recast Regulation. Yet, on the other hand, it seems to believe that capacity markets are necessary to ensure supply reliability in the face of continued decarbonisation, regardless of what reforms have been adopted in the energy market. The Commission’s eventual decision on the need for a capacity market in Great Britain will tell us what they really believe and whether the recast Regulation on the internal electricity market is ever likely to be fully enforced. Capacity markets: How much ‘flexibility’ for EU countries? 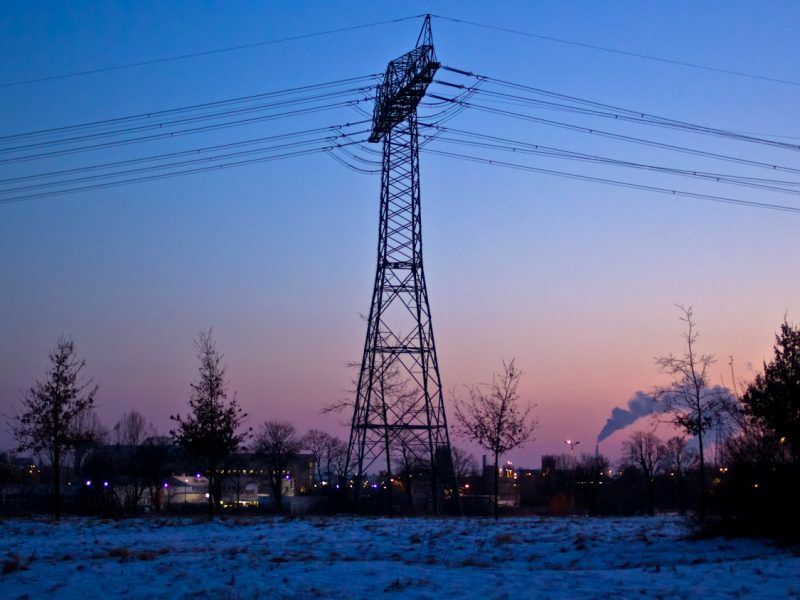 Mostly out of pragmatism, the European Commission has adopted a rather tolerant approach to “capacity mechanisms” – national schemes that remunerate back-up power plants – accepting that EU countries face different challenges in the energy transition.